We are engaged in offering qualitative Spring Plate for various purposes. The plate spring products are made from top grade stainless steel, carbon steel and hence are resistant to corrosion. Some features of spring plate are sturdy construction, rust resistance, standard thickness range, accurate dimensions, and efficient performance under all conditions. The plates are completely interchangeable and are suitable for all applications. The spring plates for automobiles are available in adjustable and non-adjustable versions. The adjustable spring plates allows resetting of rear suspension that too without its regular disassembling. One can use these products as a part of disk brake conversion kit. Their design is compatible with all the brands of vehicles available in India. 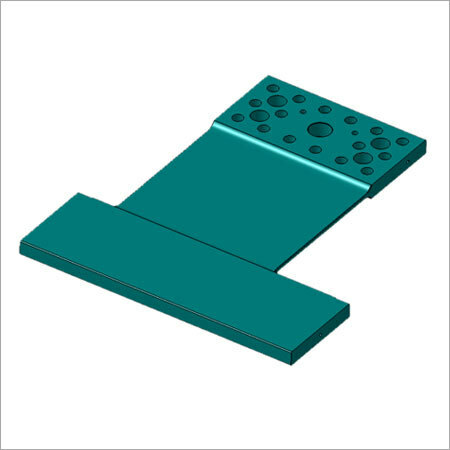 Extra reinforcement for these plates can be provided, on customer's specific request. Copyright © 2012-13 by KALYANI ENGINEERING WORKS All Rights Reserved.